Trendy hairdo’s in little time without damaging the hair? What kind of lady doesn’t like to hear this? We all want those Instagram/Pinterest worthy hairdo’s but we all suffer with our own problematic hairstyles: too frizzy, too dull, not enough volome, too smooth. It’s world known that we ladies like to complain about our hair. About a month ago, L’Oréal invited me to the world premier of Stylista in Brussels. Ever since I’m super excited to talk about these new hair styling products! 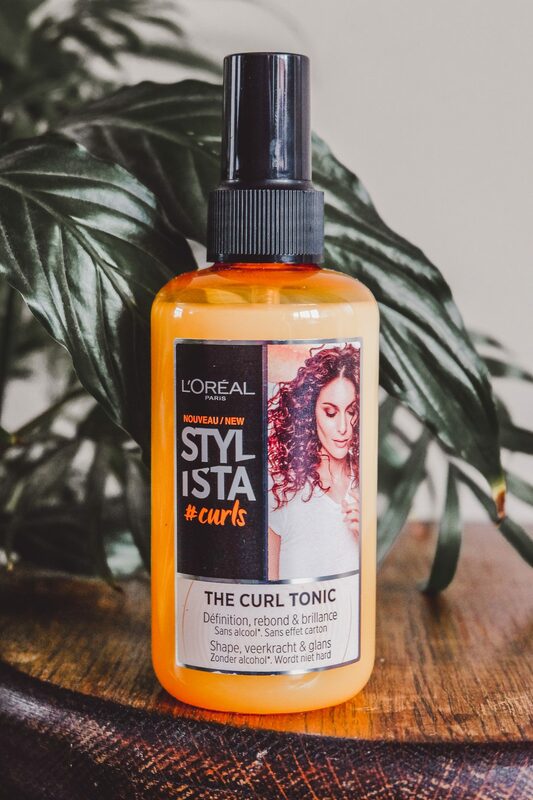 Stylista became reality after L’Oréal worked together with 8 hair queens: 8 influencers with different nationalities. 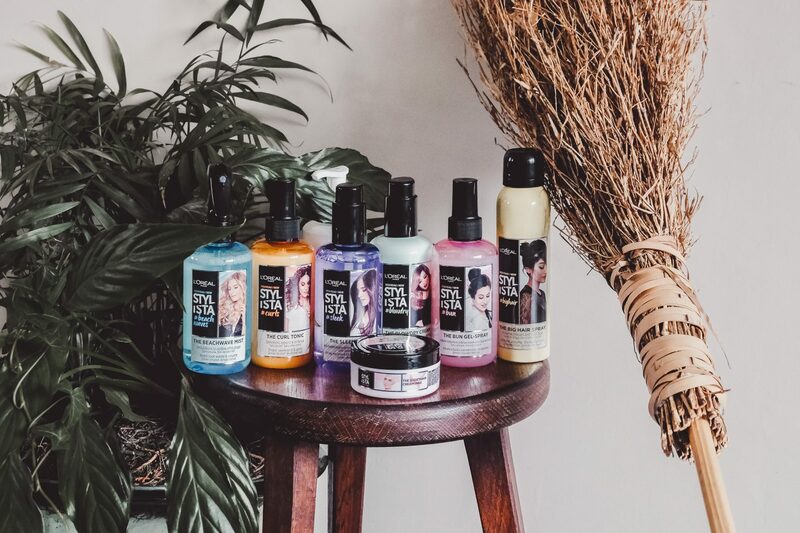 These products are perfect to recreate those DIY hairdo’s. 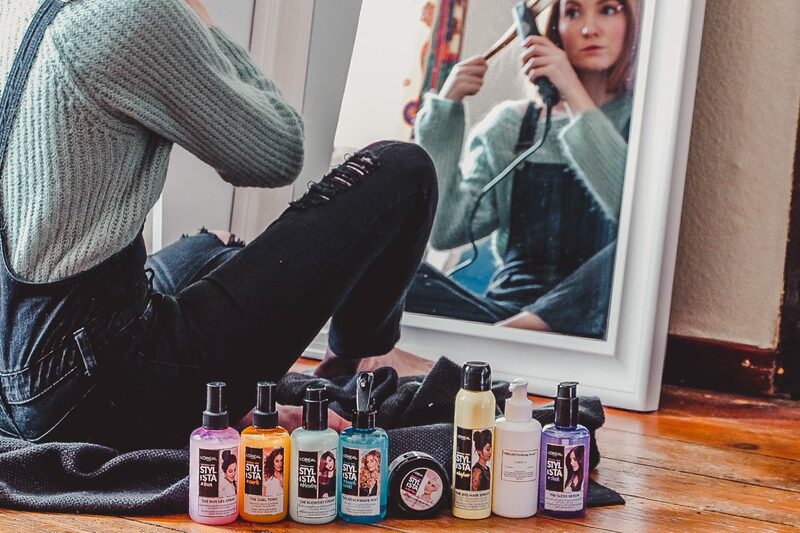 Say hello to these 8 Stylista products, each one with it’s own color, scent, formula and short, professional and practical advice. Don’t be afraid of the colors! They will not give any color on your hair. I know I’m not the only one when I’m saying that the hunt for those beach waves was real. 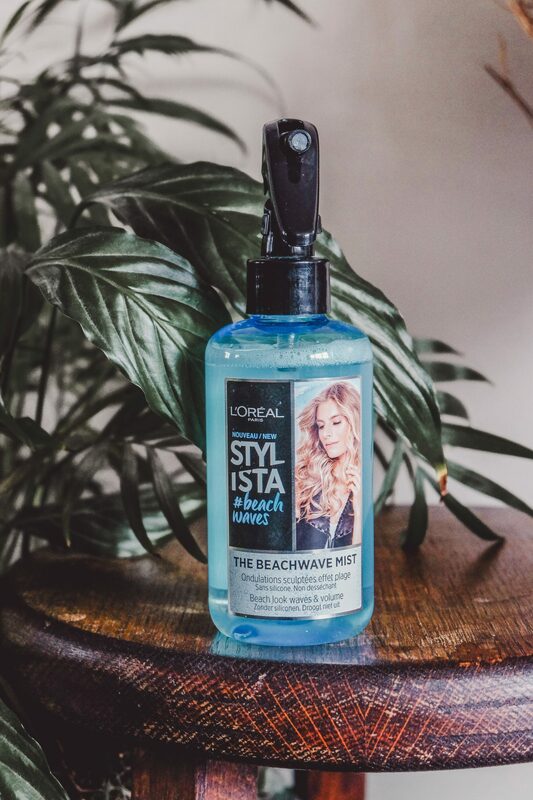 I have tried and tested the beach wave mist and I’m in love. My hair looks like I came right of the beach. My hair does not feel rough, sticky or dry. This mist does not contain parabens or silicons but only ingredients that nourish the hair. Don’t you just love this blue color? It definitely reminds me of an exotic beach especially because it has a sea-salt perfume. @Debiflue tip: Best to use on dry hair for a beach look with a lot of texture. I finally found a blow-dry cream in stead of a spray! This product will keep your hair safe from the heath of your blowdryer. I tried and tested this cream as well. I’m impressed. 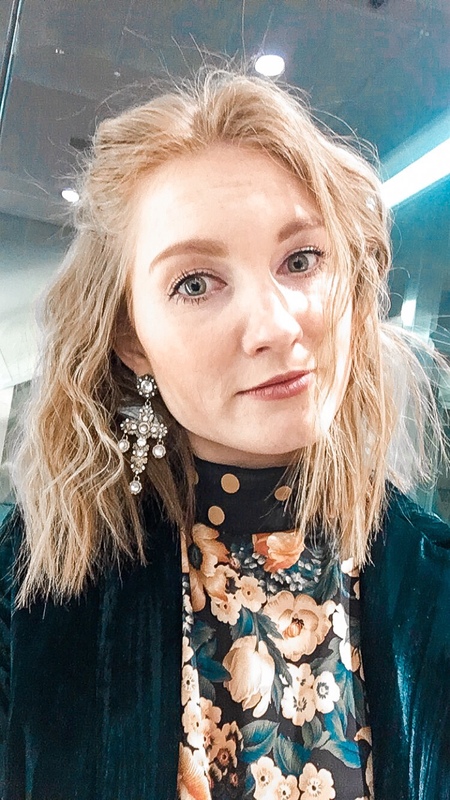 It’s so much easier to style my hair, it’s less frizzy and it does not make my hair greasy. I received the provisional braid milk. The official one was not yet released. 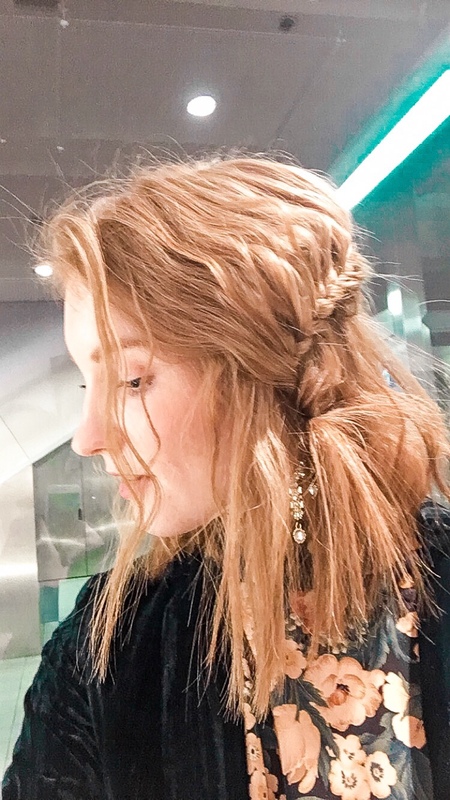 We all know the drill: you see this gorgeous braid online and you want to recreate it. In stead of having this gorgeous braid, you get this disappointing piece. Say hi to this braid milk: your succes to a perfect braid. The formula gives grip, is perfect to give each braid a shiny finish and to stay all day long. This milk does not contain any silicons, parabens or alcohol (ethanol) but it does contain coconut milk. Definitely trying out the braid milk when my hair is long enough to make one. @Kirtsenzeller tip: for a shiny braid that stays without frizzing? Use a small amount of product on dry hair. 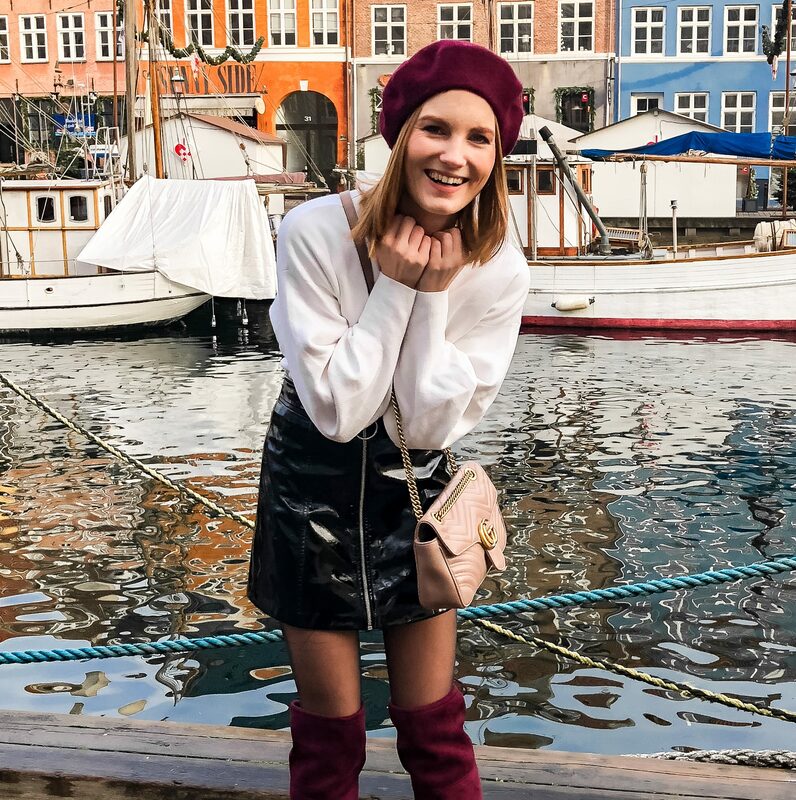 How to create that perfect pixie look? 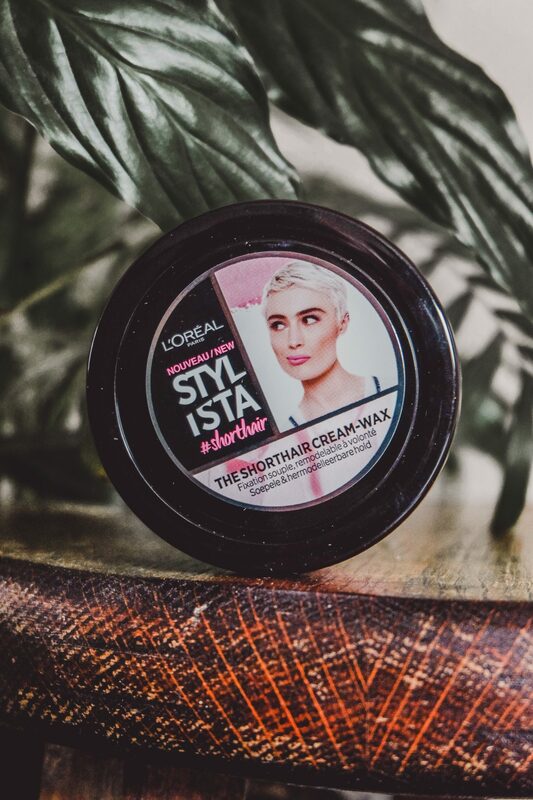 Use the short hair cream wax! All you need for your pixie cut. Never used it since I don’t have a pixie cut! Might try it out on my mom because she has shorter hair! I really like those full messy buns but unfortunately they always fail when I try it out (I know I’m not alone here). After using the bun gel spray, I actually managed to recreate a full bun! 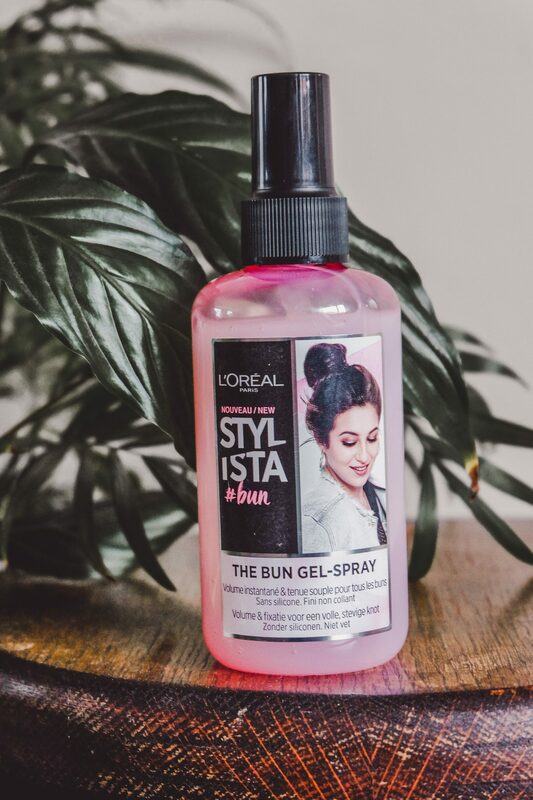 This gel spray is developped by @horia_insta. It gives your hair thickness & texture for that perfect bun. This liquid formula with rose extract does not contain silicons. 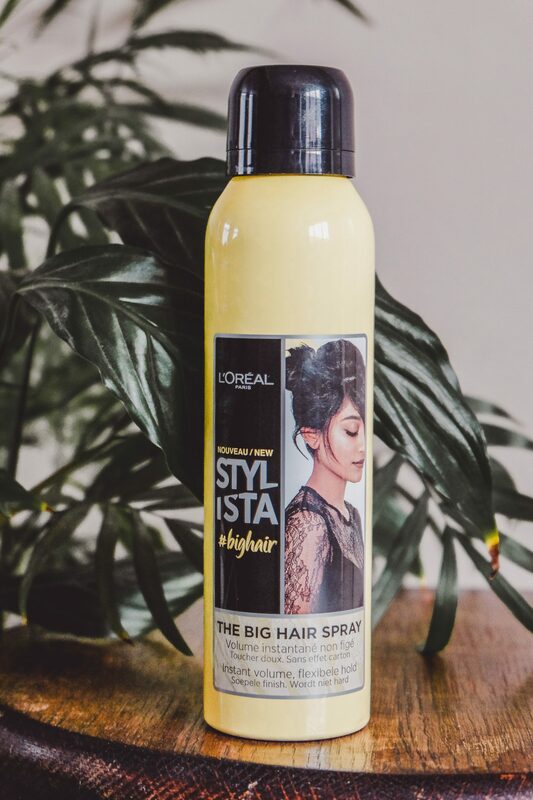 @horia_insta tip: Spray the gel spray lock by lock on dry or towel try hair and massage the hair to make it fuller. We all hate frizzy hairs. Nothing worse than styling your hair & having it frizz after 5 minutes. 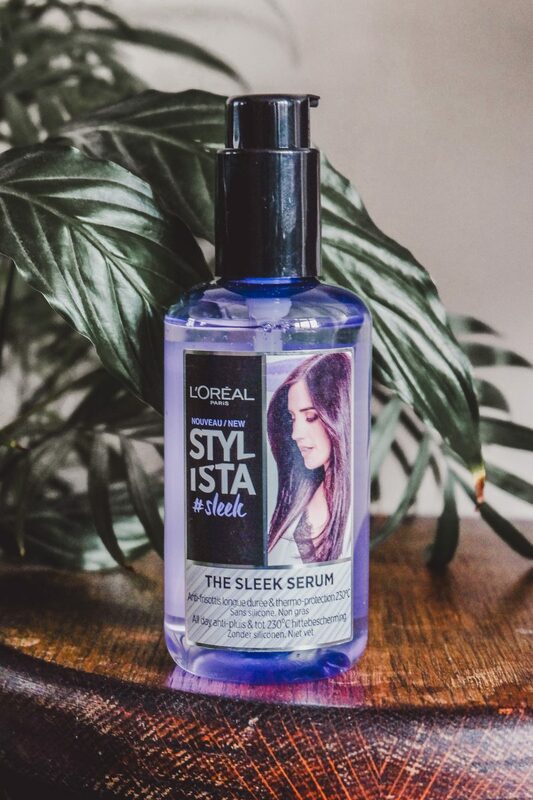 This serum keeps your hair super straight and it protects against heat damage. This formula does not stick, keeps your hair smooth, soft and in place. This formula does not contain any silicons, parabens or alcohol (ethanol) but it does contain a lovely musky sea- scent. It just does the trick. I tried it a few times and the product kept my hair perfect in place. 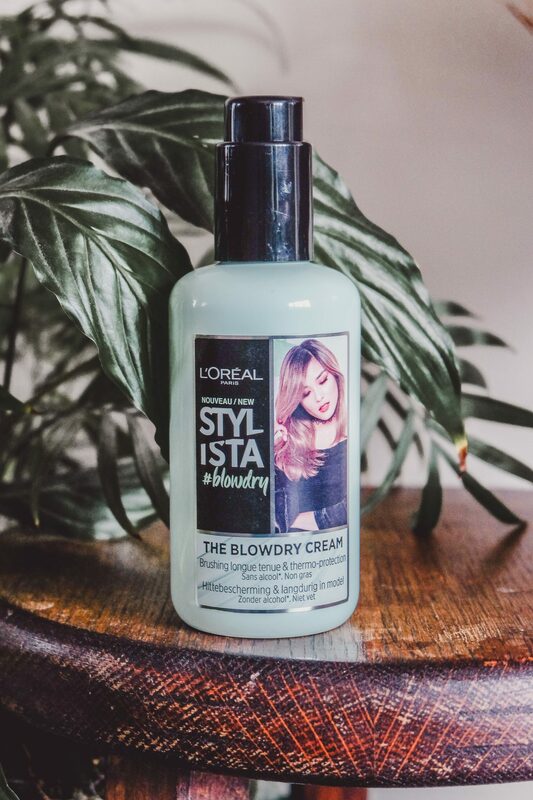 @patryjordan tip: Apply the serum to the lengths and ends to fight frizz and to give the hair a perfect shine. I heard from a lot of girls with natural curly hair that they sometimes hate it soooo much because it starts frizzing easily. This light milk spray should end those frizzy curls. It’s a spray that softens the hair, gives it shine and keeps it in place without a sticky or hard effect. I haven’t tried it out yet because I never leave my hair naturally. Maybe I should now? @paolaturani tip: spray the formula as often as you would like in consecutive short sprays to get that precise dosage and a uniform spread. Nothing is worse than having your hair laying flat on your head. It looks like you’re some sort of zombie. I like to have some volume in my hair to give it that extra oomph. Unfortunately there are a lot of products who like give you a hard effect. I’ve tried this one and it does not feel heavy or make your hair hard. 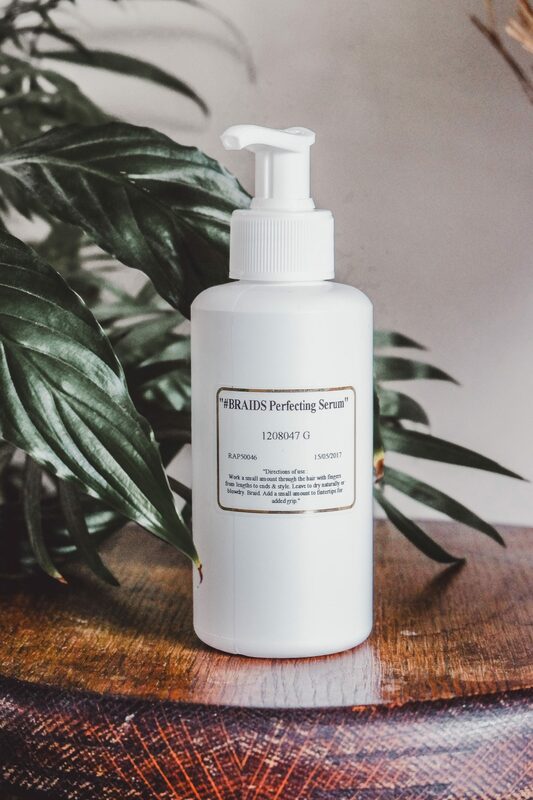 This spray with vanilla extract is developed together with @cocobeautea and gives the hair extra texture for a smooth, compact hairdo with lot’s of volume. I’ve been following @cocobeautea for a long time now and it’s so great to see her in this Stylista campaign! @cocobeautea tip: spray the formula directly on to your roots and massage the hair firmly to get extra volume. I am super impressed by these products, literally from the first time that I saw them at the Stylista event in Brussels. We got our hairs done at the event with the new products and everybody looked stunning. My hair was perfect for 4 days!!!! I mean: do you know any product that lasts this long? This is the look that the hair stylists of L’Oréal created on my at the Stylista event. I loved it. All of the products are available in Belgium at Di & Kruidvat at € 6,99 each. Thank you L’Oréal for inviting me to the world premier of Stylista. I received these products from L’Oréal to try them out. This is an honest review, as always. ASPARAGUS FOR BREAKFAST? WHAT DO YOU MEAN?